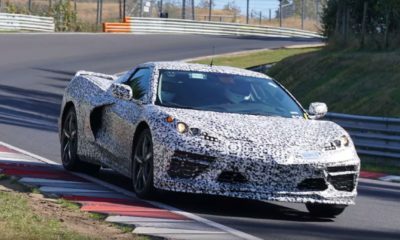 The 2018 Chevrolet Corvette ZR1 will be the last of the front-engine generation before the mid-engine Corvette C8 takes over. The coupe will be followed by a ZR1 convertible as confirmed by these spy shots. 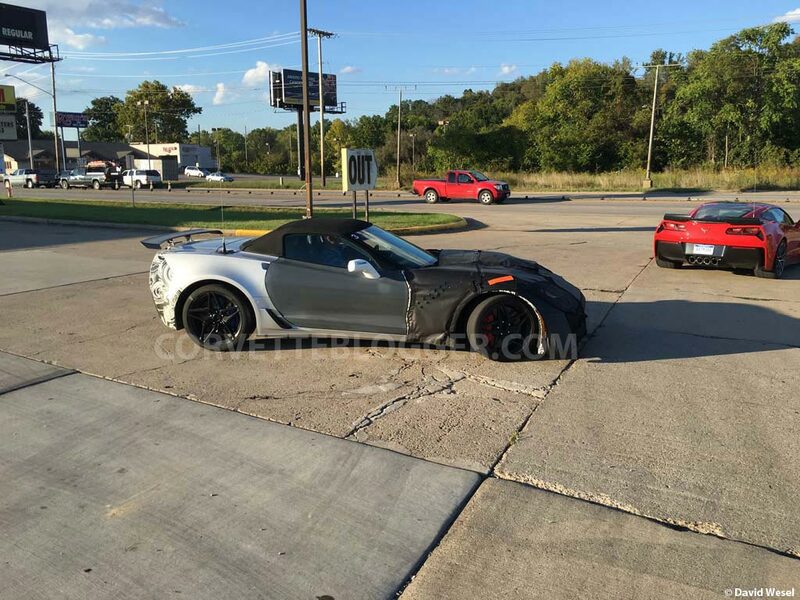 We have published spy images of the C7 Corvette ZR1. 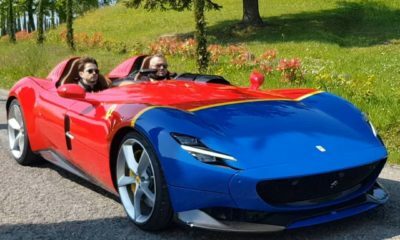 This is however the first time a convertible has been spotted. Technically, it will be similar to the coupe but will get a folding fabric roof in place of the hard top. The ZR1 convertible gets a revised body kit designed in the wind tunnel. The most prominent bit though is the rear spoiler. The spy shots also reveal a new set of running gear- possibly lightweight wheels shod with stickier tires. 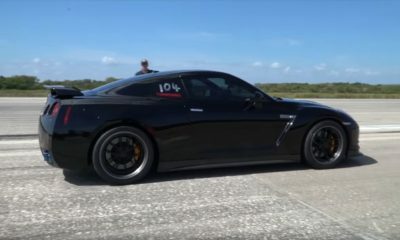 Under the hood will be a 6.2-liter Supercharged V8 producing around 700 hp. 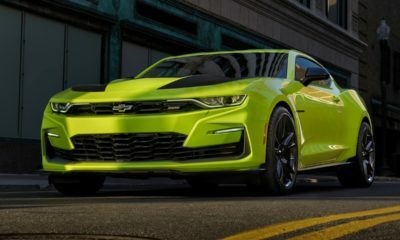 Furthermore, a lightweight aluminum spaceframe chassis and carbon fiber panels would mean the ZR1 will be lighter than the standard C7 Corvette. Thus, performance should be ample.